You must have seen it by now. It is just out of the ordinary enough to be memorable. Perhaps it was someone walking down the city streets, or sitting across from you on the bus. Someone sporting a surgical mask that covers their mouth and nose. Fear not, dear commuter, there is nothing to be afraid of. You’re safer, if anything, because of those masks. 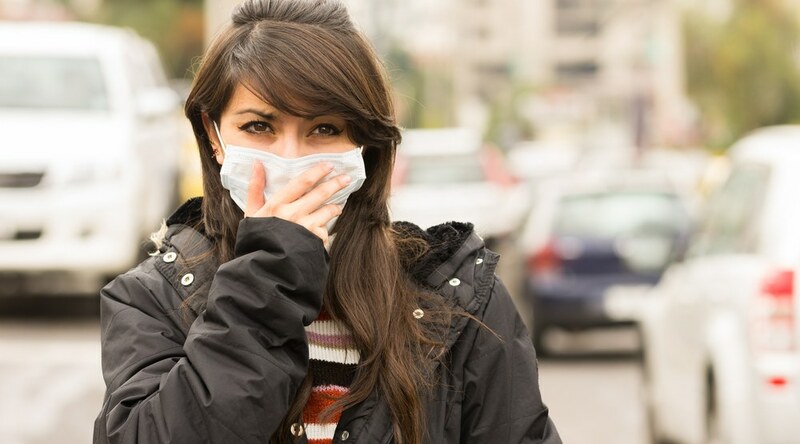 In Japan, it has become a polite practice to wear a surgical mask while sick in an effort to prevent others from catching your cold. Others wear them during the winter months to prevent themselves catching someone else’s sickness, and some even wear them as fashion statements, or simply to keep their faces warm. A fashionable surgical mask has even become part of a SnapChat filter that can be used to give the SnapChatter an idea of how they would appear sporting the look. Where can I get those cool animal’s-muzzle-theme surgical masks? I’m confident they’re app filters but I haven’t confirmed. While the practice/protection/fashion may not have caught on quite as quickly here in Vancouver, our beautifully diverse city is home to many people from different countries and cultures, and so it’s not uncommon to see a mask being worn here and there. Some young people are even wearing the masks to prevent unwanted social interactions, much the same way some would use headphones and sunglasses (on those rare sunny days where they don’t make you look suspicious). So the next time you see someone sporting a surgeons mask, don’t get confused and think they might be a forgetful doctor, or that there’s anything poisonous in the air; it is simply as a common courtesy to you and those around you.